Furthermore, I have been fortunate enough to have a bottle of rum drawn from Cask Number One, which would have made it quite a collectors item indeed had I not opened it! The colour is pale gold, almost like the colour of champagne or white wine and the legs are thin and quick to run down the sides of the glass. Interestingly the nose is dominated by a peculiar and somewhat intimidating glue aroma. Behind this strange aroma lies aromas of vanilla and caramel. My palate is struggling to find many flavours in the Reserve Gold but it has a light body with slight bitterness and the same glue taste, as in the nose. It is, however, remarkably smooth for such a young rum. 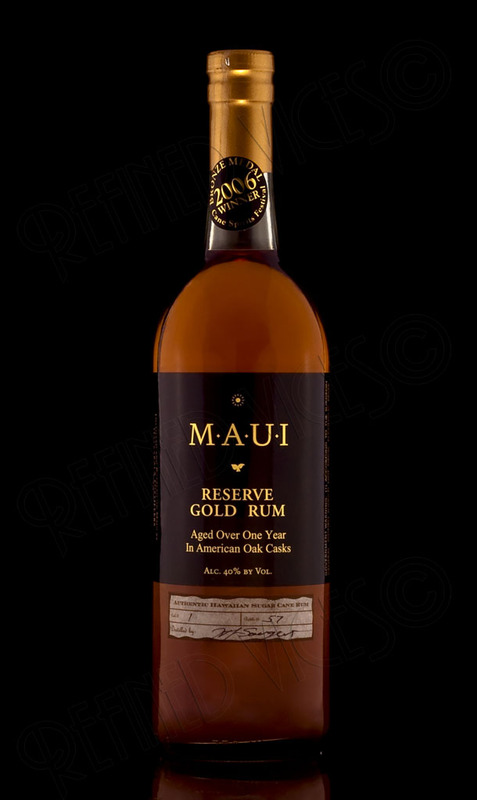 Maui Reserve Gold Rum has a finish that starts off with vanilla and minor notes of banana, nuts and honey nougat. 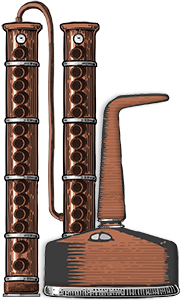 The aftertaste is by far the most pleasing aspect of this rum, which slightly makes up for the peculiar nose and the taste that was somewhat lacking.